What is CRM – Resolv Inc.
CRM is an acronym for Customer Relationship Management. The foundation for a successful CRM software implementation is a solid Customer Relationship Management Strategy. 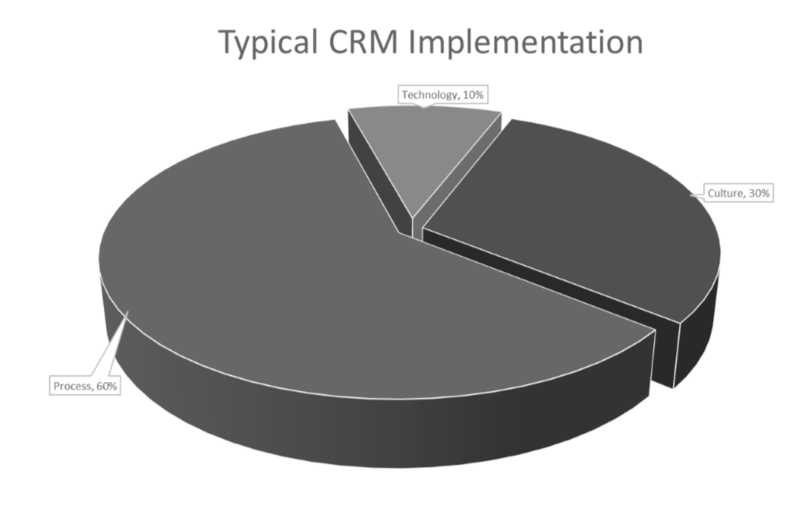 The implementation of CRM is a business plan and strategy. An effective CRM strategy is about more than features and functions. 60% of a CRM implementation requires changes or enhancements to the behavior or culture of a company. Contact us for help now. See our blog for articles related to how we can help with your CRM. We don’t just strive for customer satisfaction, we guarantee it! 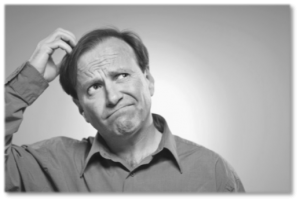 Do you need CRM support? Are you interested in a trial of CRM Support with no contract? Do you need remote assistance? Our remote assistance service allows us to resolve your issue, quickly. Do you want to learn more about CRM? Our blog is chock-full of useful articles about CRM strategy and implementation guidelines.